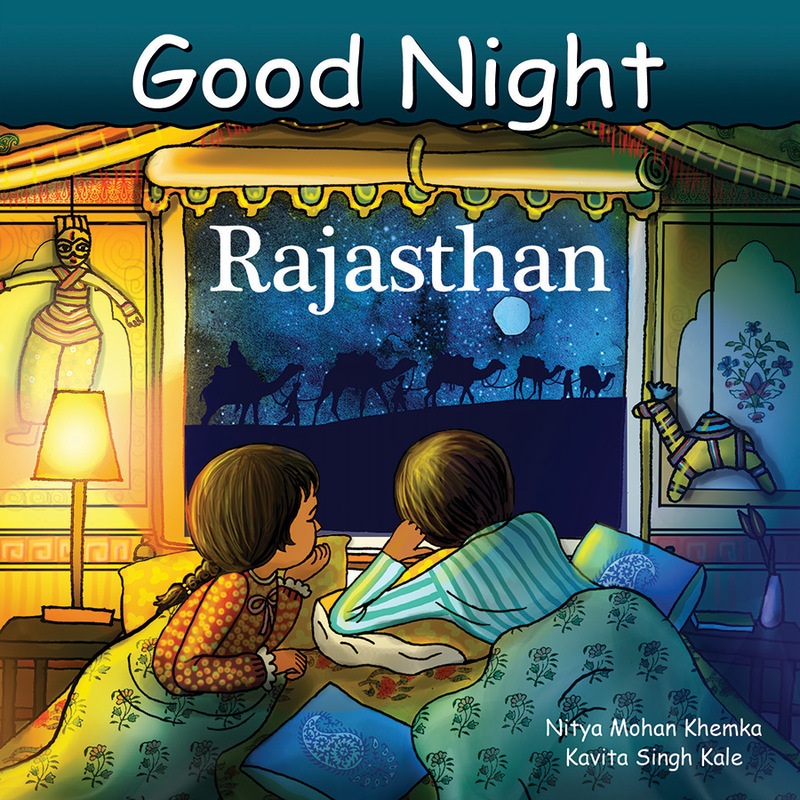 Good Night Rajasthan features Jaipur, Amber Fort, Elephant Festival, Palaces of Shekhawati, potters and dip dyers of Sanganer, Mehrangarh Fort, holy Pushkar Lake, Jaisalmer, Bikaner, Udaipur, Chittorgarh, Thar Desert, and more. 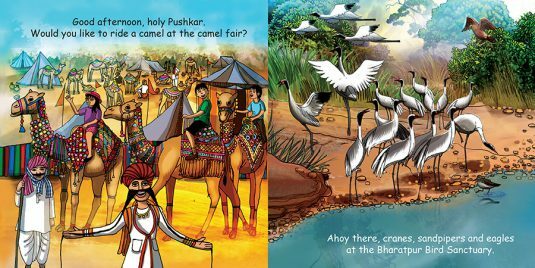 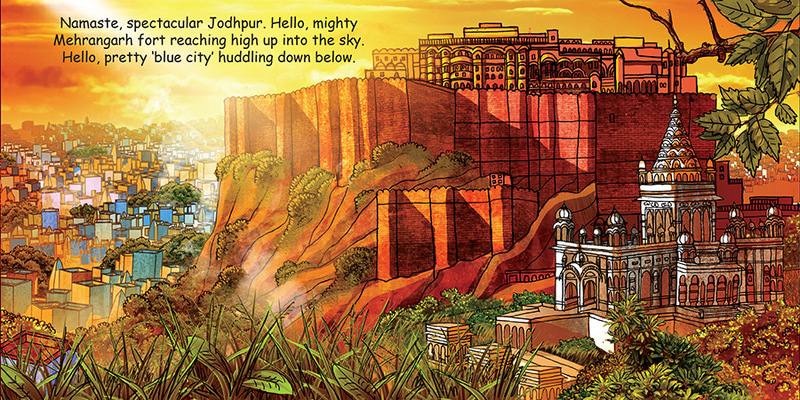 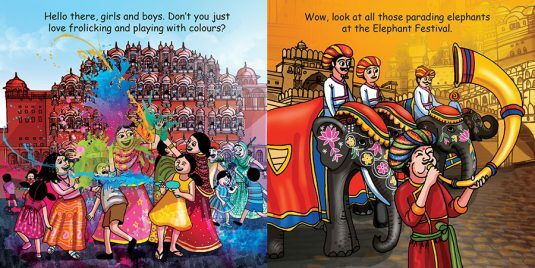 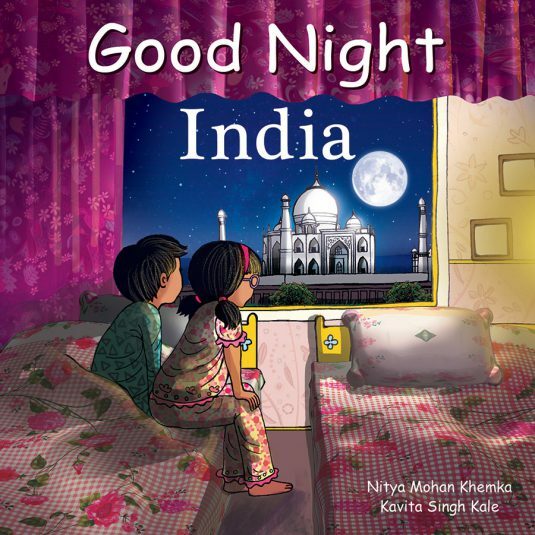 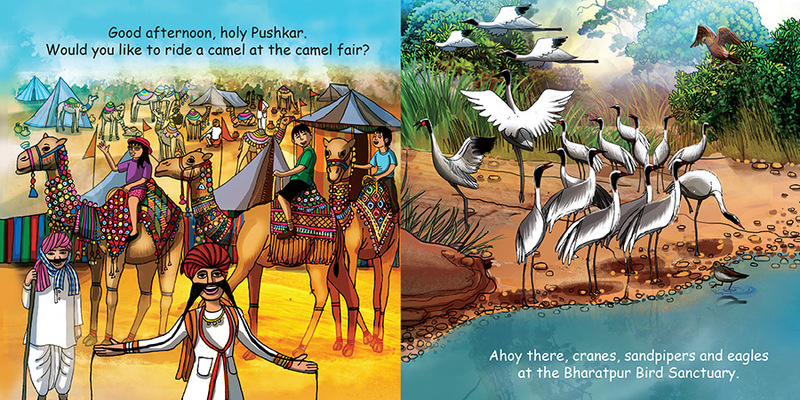 This delightful and educational board book tours little explorers around the magical city of Rajasthan. 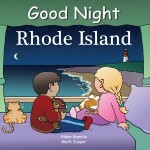 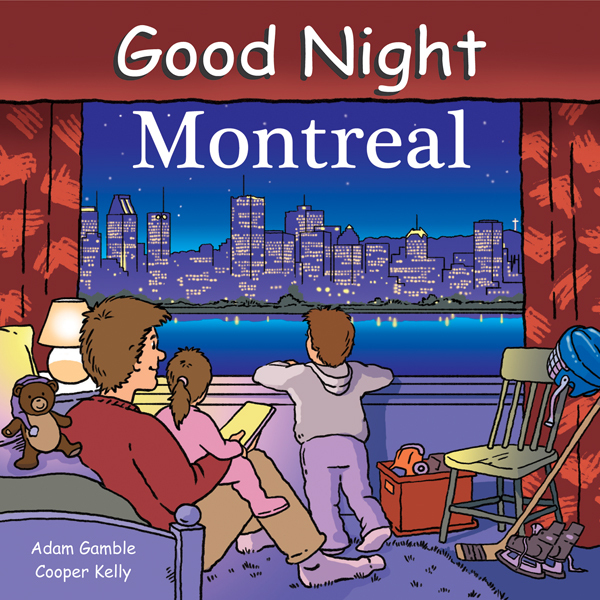 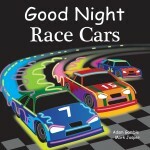 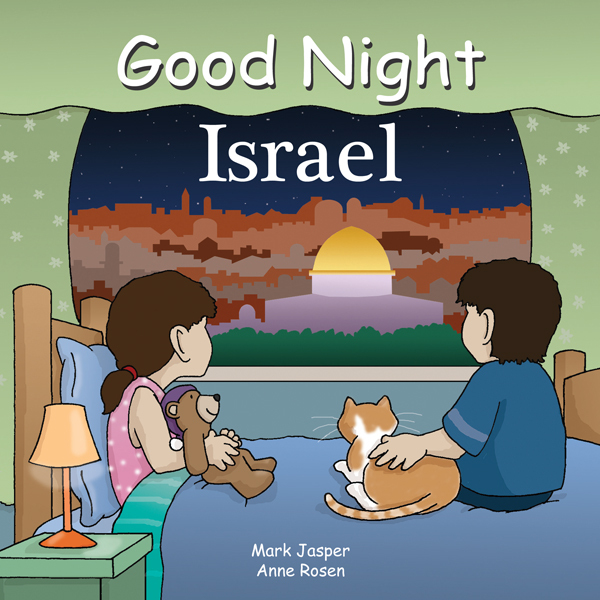 Children will discover all of their favorite landmarks and attractions.